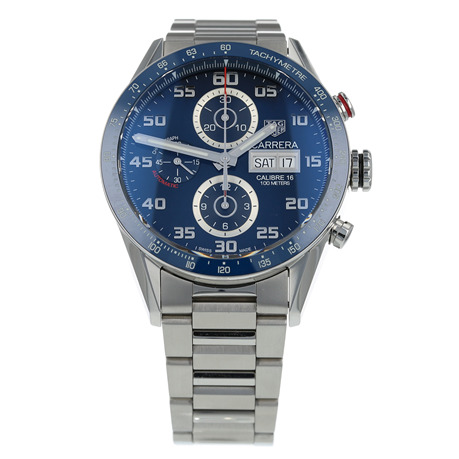 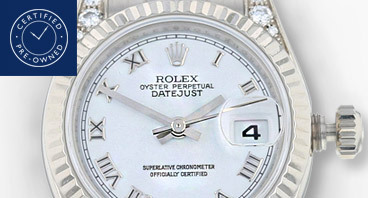 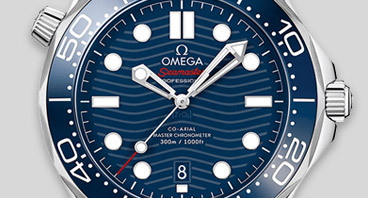 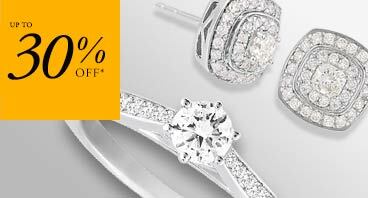 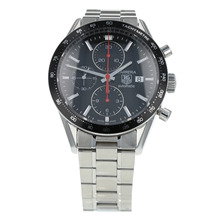 Do you want to own an iconic timepiece without splashing out on the usual price tag? 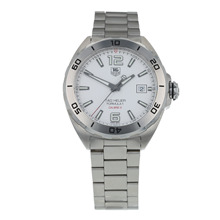 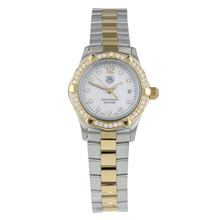 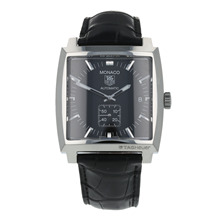 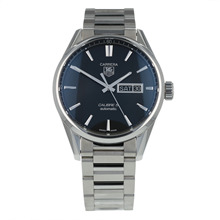 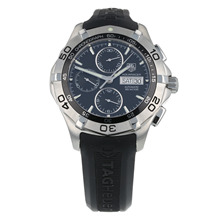 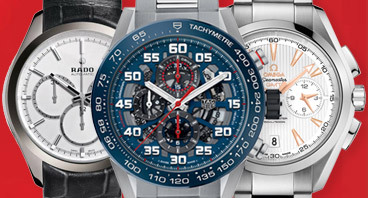 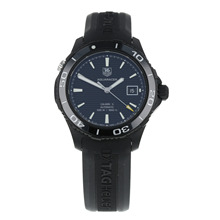 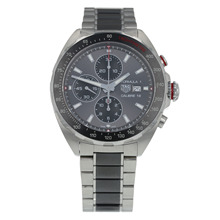 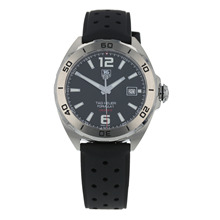 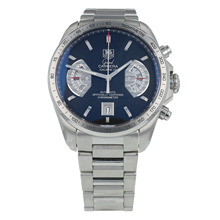 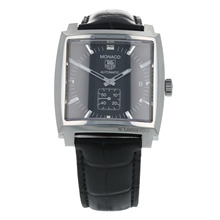 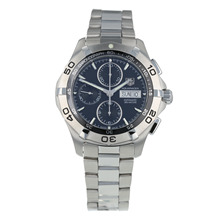 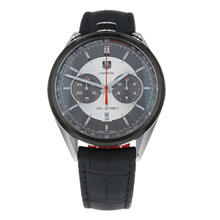 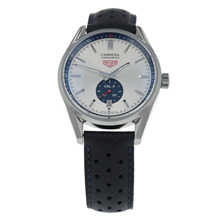 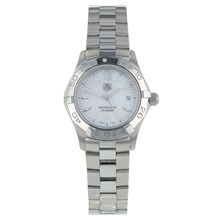 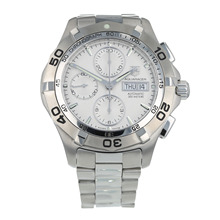 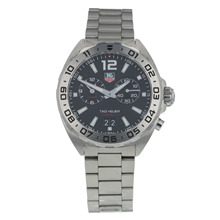 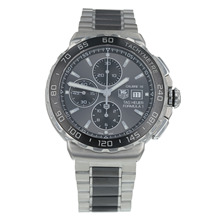 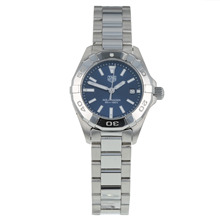 Then take a look at our handsome collection of pre-owned TAG Heuer watches. 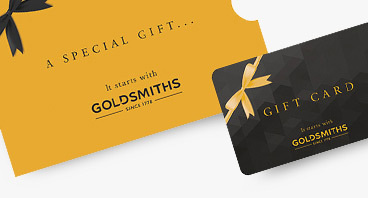 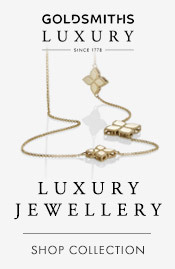 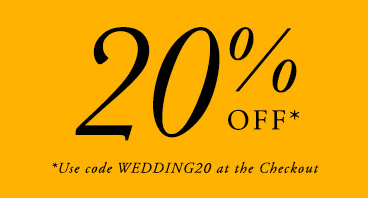 With both men’s and women’s second-hand watches available in a range of classic and contemporary styles, you’re sure to find the right one for you. 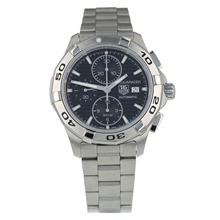 Each of our pre-owned TAG watches comes with a complimentary 5-point check, as well as a two-year warranty, so you have complete peace of mind when you purchase.